Reptiles Canada - Video of an angry-looking ball python doing his best rattlesnake impersonation. 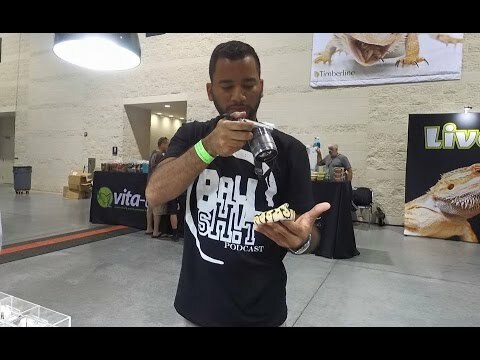 YouTube - Snake Charmer gets some good video footage of his beautiful Aruba Island rattlesnake. 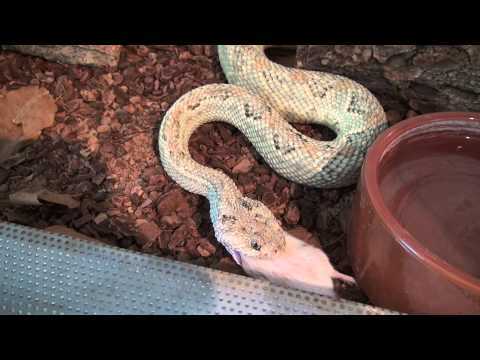 YouTube - Tom Crutchfield demonstrates how to safely move venomous snakes – in this case, a big male eastern diamondback rattlesnake who needs his cage cleaned. 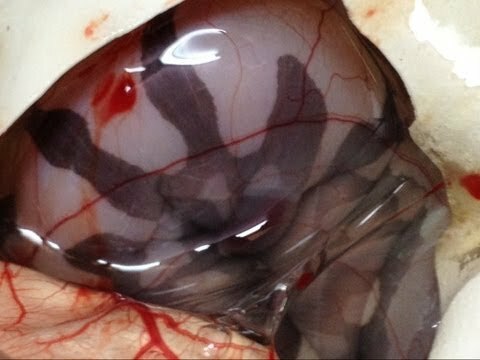 YouTube - Raphy Martinez shares a video rant about things that have taken place recently in the ball python industry, including controversy surrounding the scaleless ball python.